Ever get up to refill your coffee cup at work and had a thought sneak into your mind – the solution to a problem you’ve been having for some time and you think, that’s really a great idea! I should tell the team! By the time you get back to your desk, you’ve stopped to have a conversation with a peer, you’ve used the bathroom, and you’ve forgotten your idea and the importance of sharing it. I challenge that lost innovation is lost production and lost sales. In 2011, a Psychology Professor at Notre Dame concluded that doorways were to blame for the loss of thoughts. He theorized that the brain registers doorways as event boundaries. The thing that was thought, discussed or decided gets compartmentalized to the room that you were in and recall becomes difficult. As simple as it would be to blame the doorways and maybe attempt to structure our offices without them, the reality is that our brains are imperfect to innovation and ideation. Our brains are creative, solution focused, constantly evolving but our memory to commit to these ideas may leave us missing out on opportunity. Once upon a time, our office was covered in post-it notes. Post-its on the monitor screen, on the wall, ideas in computer docs. Ideas in our notes. All of this still required our ability to remember sharing our ideas with our peers and moving them from post-it notes to tangible presentable information. Leantime Idea Boards were born out of our own doorway struggles. When we realized we were losing ideas, we knew that also meant we were losing dollars. Innovation through ideation is fundamental to business development. Learning how to simply curate, orchestrate, share and manage your ideas. 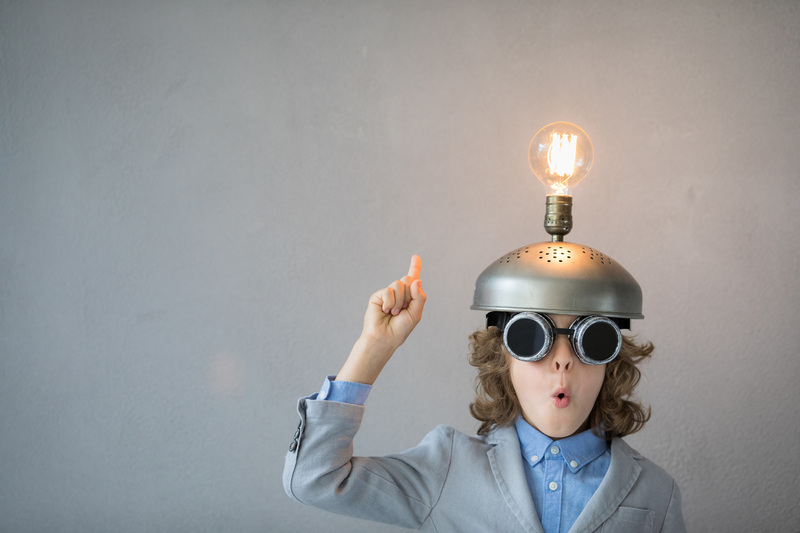 Using Innovation management to build ideas for your business, for your products, or even as a service to offer to your clients is necessary to move your business from the same old thing into the next big thing. With Leantime, we’ve created a way to do this intuitively. At the coffee machine and want to get that idea down? Share instantly from your phone with our mobile version. Stop losing dollars with lost ideas. Discuss ideas and attach milestones to show progress. How does your team currently manage your ideas? We’d love to hear your thoughts!